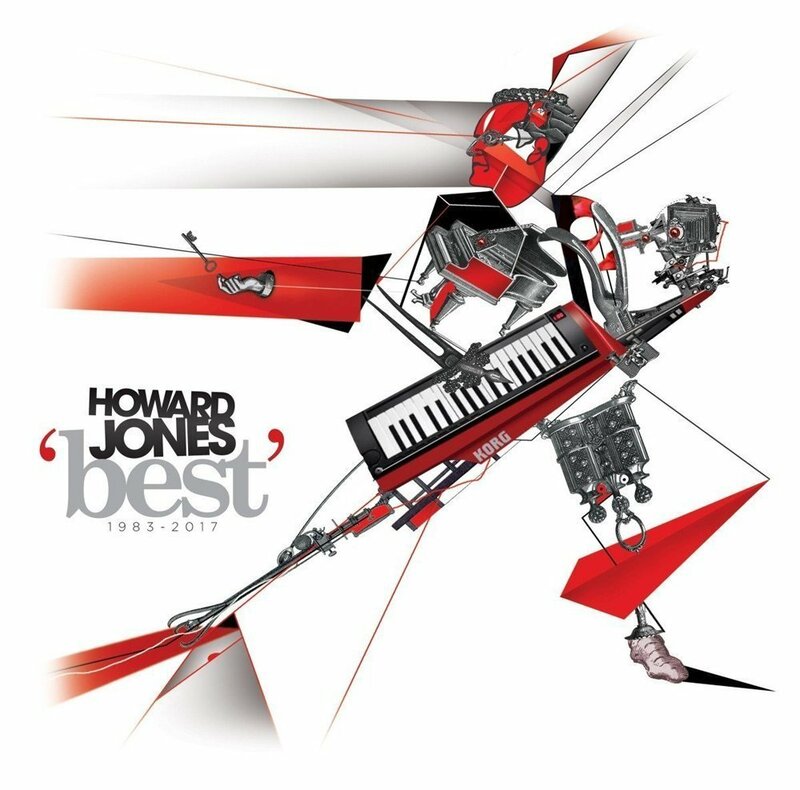 Discussions Magazine Music Blog: HOWARD JONES/Best 1983-2017 (3CD) reviewed! HOWARD JONES/Best 1983-2017 (3CD) reviewed! While he achieved a lot of chart success early in his career (1983 to 1989) and still tours and releases new music, Howard Jones’ musical legacy has been somewhat overlooked since his heyday. While he certainly hasn’t been forgotten, he has become increasingly difficult to categorize… which is both a good and bad thing. He’s been labelled a Synthpop artist, a teen idol, a New Waver and an Electropop pioneer while also being lumped into the Adult Alternative category. Some have even pointed out his Jazz-influenced chord progressions and R&B leanings. 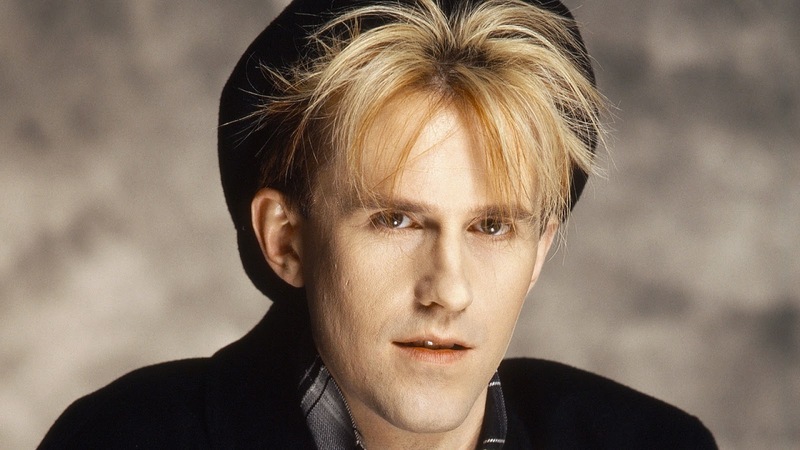 In all honesty, Howard Jones is all of this and more. And thankfully, Cherry Red has just released the three CD BEST 1983-2017, which really showcases Howard’s many talents. A set this comprehensive reminds the listener that Howard Jones is much more than an “’80s relic”. He was never a one-trick pony and this release backs that statement up. BEST 1983-2017 reminds us of more than just Howard Jones’ hits – it shows that he has never lost his way, musically. He’s always moving forward but never forgetting where he came from. Perhaps it’s time that you caught up with Howard Jones? This is the best place to start.